Agave Espadin is planted on low hills and terraces at 5,000 feet to calciferous soil. Alipus Mezcal San Andres is fermented in cypress vats and distilled by Don Valente Angel. 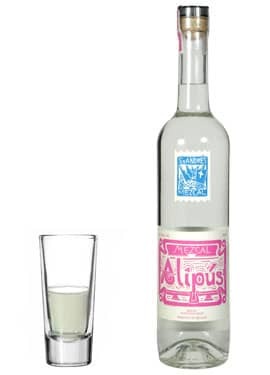 Alipus Mezcal San Andres delivers initial tangy flavors of sweet agave, then leads to earth notes with hints of baking spice. Very complex and extremely tasty. 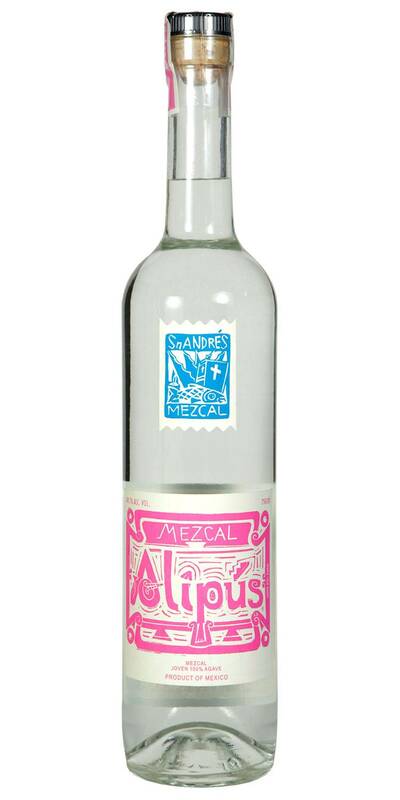 Alipus Mezcal San Andres finishes with a delicate play between strong agave and alcoholic push.